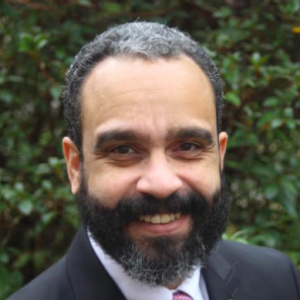 Dominique Halaby, D.P.A. 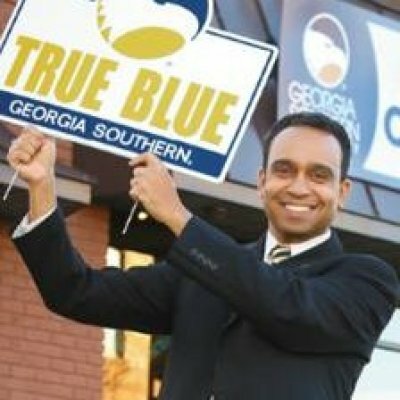 is the Director of the Business Innovation Group (BIG) at Georgia Southern University. This includes the Center for Business Analytics and Economic Research, Center for Entrepreneurial Learning and Leadership, Small Business Development Center, EDA University Center, Innovation Incubator and Fab Lab. In 2015, BIG was recognized as a Gold Award Winner in Entrepreneurship by the International Economic Development Council. Dr. Halaby is also overseeing the development of Georgia Southern’s City Center. The City Center is a joint initiative between Georgia Southern University, the City of Statesboro, and the Downtown Statesboro Development Authority to foster innovation and entrepreneurship. In addition, he is working with the Hinesville Development Authority to construct a second City Center in Hinesville. Prior to joining Georgia Southern, he served as the Director of the Center for Community and Business Research at UTSA’s Institute for Economic Development. He spent most of his career building a non-profit organization dealing with workforce and economic development. Under his leadership, the organization was recognized in 2003 by the Society for Human Resource Management as The Best to Place to Work in Hidalgo County for companies with less than 100 employees. He was successful in achieving broad collaboration among industry leaders and educators to strengthen home-grown approaches to meet local skilled workforce needs, and in leading several community planning and antipoverty initiatives. These projects were recognized as national finalists for the Economic Development Administration (EDA) Best Practices in 2003 and 2006, as well as being honored by the Texas Workforce Commission as the Transitional Workforce Award recipient in 2004. In addition, Dr. Halaby served as Interim Director of the Rio Grande Regional Center for Innovation and Commercialization and assisted public universities in South Texas and new business ventures in accessing the $200 million Emerging Technology Fund. 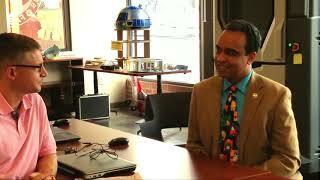 To date, he has secured over $35 million in funding. 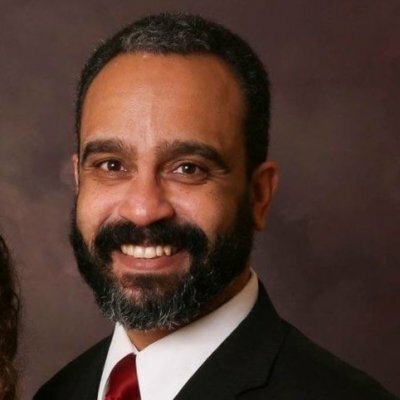 Dr. Halaby serves on the APLU’s Commission on Economic and Community Engagement Executive Committee, as well as a board member of several other entities including the University Economic Development Association, Spaceport Camden and Statesboro Convention and Visitors Bureau. Business Innovation Group Director Dominique Halaby said the idea that this is now in place demonstrates for rural America, anything is possible. 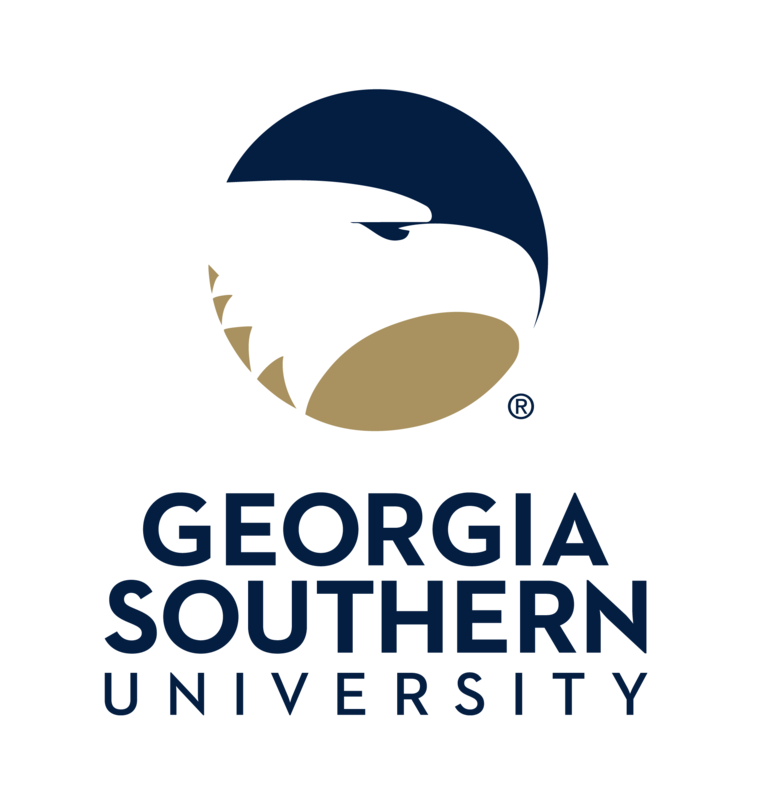 The university challenged the architects to help create emotional ties between City Campus and Georgia Southern's main campus, said Dominique Halaby, the director of the university's Bureau of Business Research and Economic Development. Having students maintain the green wall is one strategy. Changing the glow from light-emitting diodes is another. The alley should look pretty in soft, white light most nights, Halaby said. In the past 100 years, the manner in which for-profit entities support social causes has evolved considerably. In the early 1900’s, many stockholders viewed efforts to operate in a socially responsible manner as contrary to the firm’s profit motives. Now, several states authorize a new legal structure for companies that place support for social causes at the core of their business strategy. The purpose of this paper is to review recent literature relating to social responsibility and outline the distinction between various forms of corporate engagement with social causes. The author presents a historical review of methods by which corporate support for a social cause has shifted and examines how businesses that choose to function in a socially responsible manner operate. This article makes a contribution to the area of social responsibility by providing an alternate framework that accounts for social consciousness of for-profit businesses and their use of a commitment device. The framework can be utilized by academics and practitioners seeking to delineate between for-profit enterprises that operate with a degree of social consciousness and those that do not. Finally, the author highlights recommendations for further research in the field of social responsibility. This article explores the various elements of assessing the feasibility of developing a college or university-based business incubator. It is a narrative review of seven incubator feasibility studies, one of which is directed by the author. The purpose of the article is to outline the common elements of these studies, assess the goals of these studies and provide a framework by which institutions of higher education in other communities can utilize in assessing the viability of an incubator in their area. Given the sparse academic research conducted prior to an incubator’s formation, this article is meant to complement prior research that explores the operational aspects of established incubator programs and assist higher education administrators in the exploratory stages of establishing a business incubator. This article looks at seven community efforts prior to their launch of a business incubator and seeks to identify thematic areas and common processes that were used to determine whether or not sufficient conditions existed to warrant the establishment of a new business incubator. Promoting economic development in rural America can be very challenging. 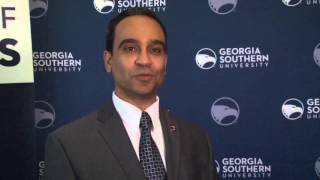 In order to effectively assist entrepreneurs and small business owners in economically challenged counties in rural Georgia with establishing and growing their business, Georgia Southern University developed Georgia’s Enterprise Network for Innovation and Entrepreneurship (GENIE). Founded in 2012, GENIE provides a conduit for community and business leaders to engage and access the university services through three methods: mentoring, connecting and training. In three years, the program has assisted over 40 businesses and contributed to the creation or retention of more than 50 jobs. This article discusses and outlines the lessons learned launching the program in five rural counties that were deemed to have been negatively impacted by the passage of the North American Free Trade Agreement (NAFTA). GENIE received IEDC’s Gold Award in Entrepreneurship.